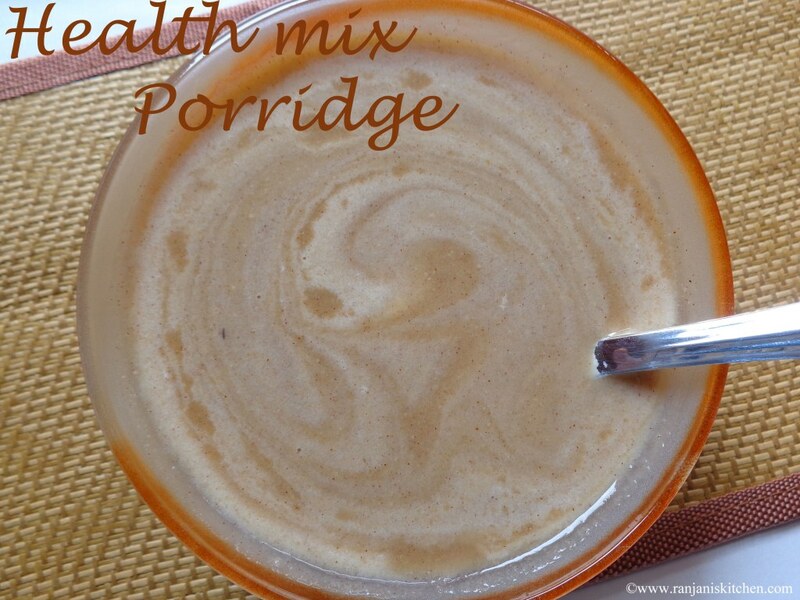 Powder the palm jaggery and mix the health mix powder in ½ cup of water without lumps. Keep it aside. Now Boil the water, add the health mix paste little by little and keep stirrings without lumps. 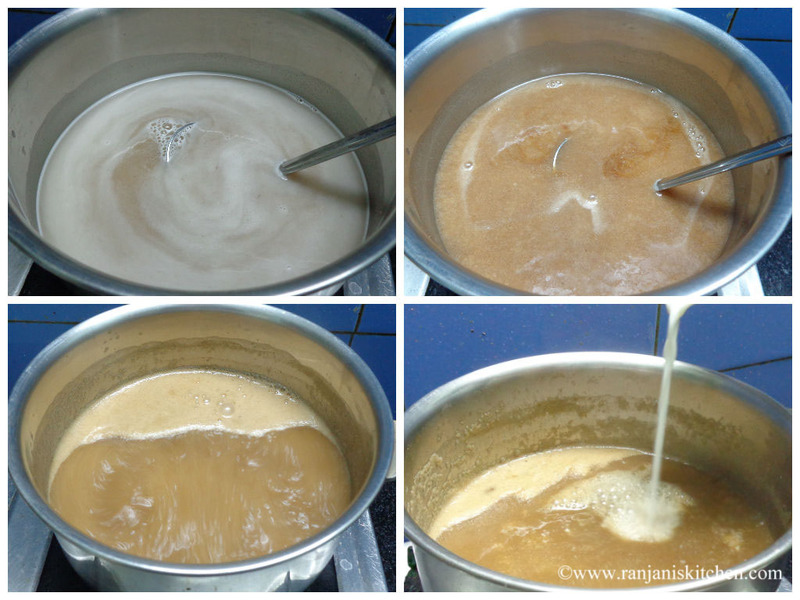 Then add the palm jaggery,let it dissolve fully. Keep it in low flame to avoid over flow. Allow it to boil for 4 more minutes. Then add cardamom powder and switch off the stove. 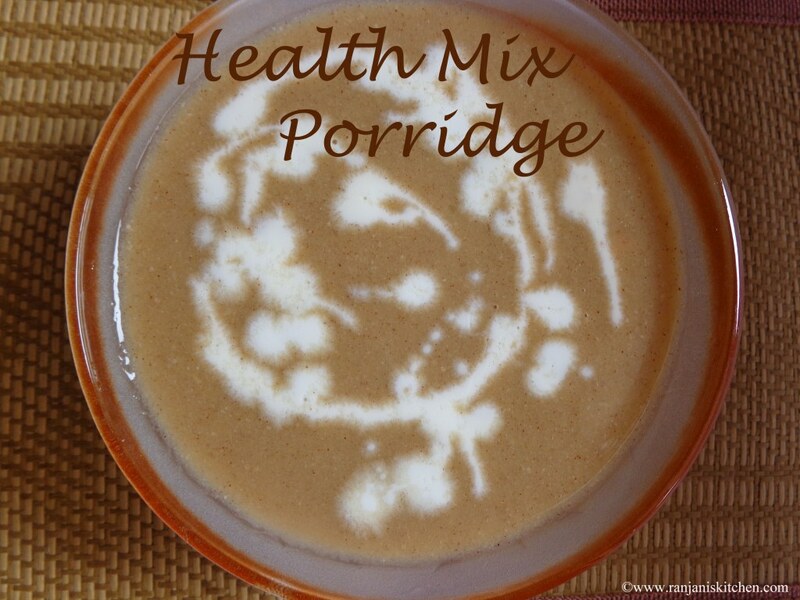 Finally add one glass of milk and mix it.Transfer to glass,enjoy the hot porridge. 1.If you don’t like the sweetness, you can use salt alone. For this you can avoid cardamom powder. 2. 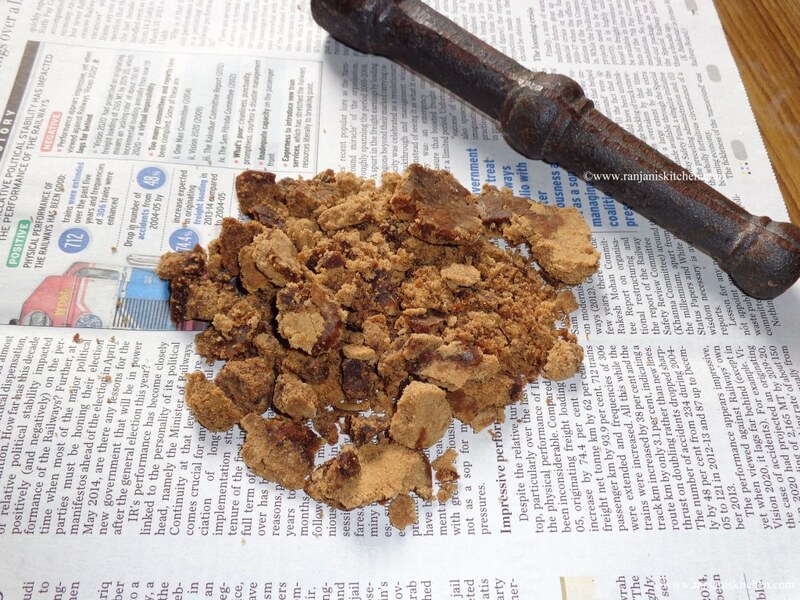 We can also use, normal sugar, palm sugar for sweetness. 3. Adjust the powder level,depends on the requirement. 4. Also milk is optional. I love the milk taste in it. You can skip if you don’t like. What is this health mix powder – is it available in stores to purchase? Yes you can get it in all super markets..